In love and engaged – what a way to welcome 2019, right? 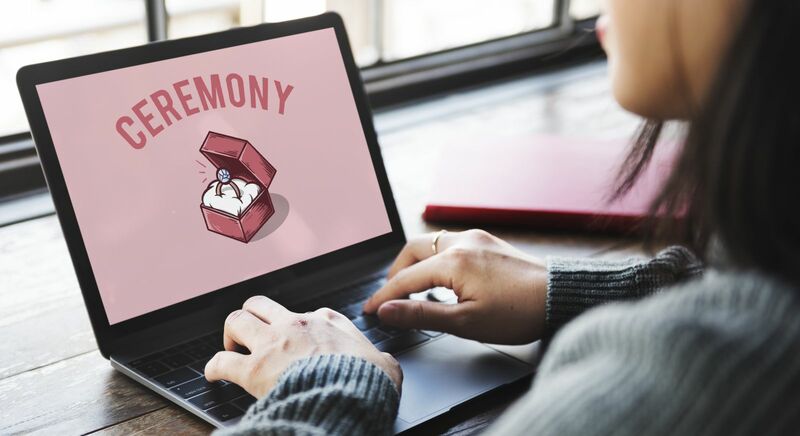 Getting engaged is one of the most exciting events a person can experience, and one should be prepared for the challenging yet ultra-fun journey ahead. You may opt to stay and have a quaint hometown affair, but the best way to tie the knot is by doing it abroad! And if you’ll do it overseas, why not have a wedding in Greece, right? Destination weddings can be tricky but with proper planning backed by the right team of people, it can be the most unforgettable thing you’ll ever do. In this article, we will guide you through the steps on how to make your destination wedding the dreamiest and most romantic you’ve ever attended. 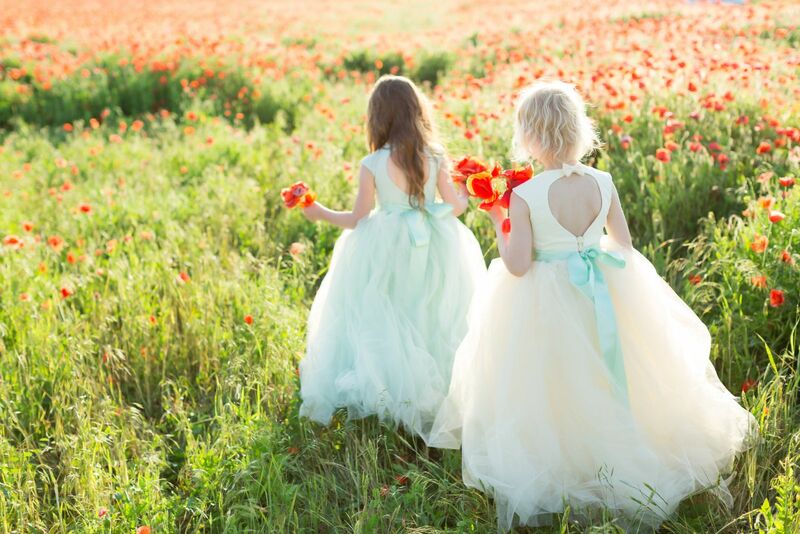 Read on for tips and tricks on how to pull off the most important day of your life. The first step is to find the perfect date. Ideally, it should be a day that is significant for you and your partner. But for destination weddings, there are other concerns that should be taken into consideration. First, pick one that you think is convenient and will complement all of the wedding party’s – friends, family, and all the guests – schedule. Next, make sure to time it in a way that will not coincide with your country of choice’s wedding season. This way, you get to avoid the crowds and you get to save on budget. The privacy will make the affair more intimate and enjoyable. Of course, you want to shout to the world that you got engaged! A great way to break the news to your family and friends is by doing it via social media. 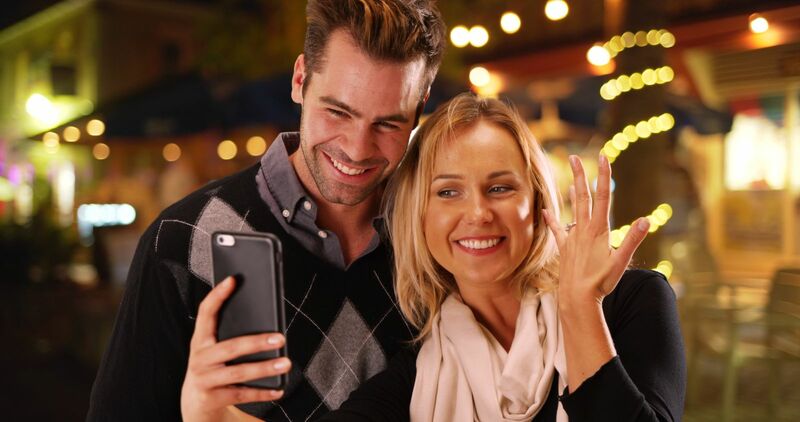 Post a photo rocking that ring to let everyone know that there’s an upcoming dream wedding. Before working on the fun stuff, you and your partner should set your budget first. This is important to ensure that what you have is enough for what you want. 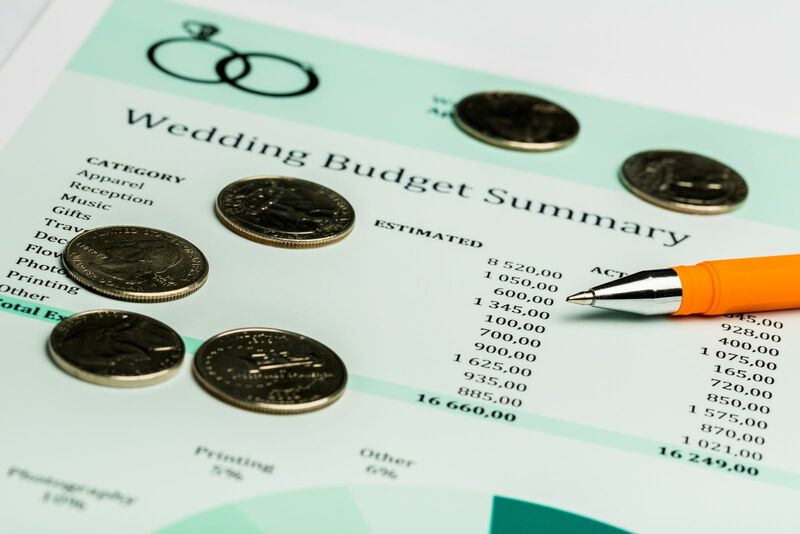 This will also help you keep track if the wedding elements that you want can be afforded or not. Contrary to popular belief, destination weddings aren’t required to be extravagant. For a wedding in Greece, for example, you can retrofit your celebration to whatever working amount that you have, all you need is proper delegation of budget. Couples sometimes have a hard time looking for the perfect location, but the secret is simple: find a place that is warm, beautiful, and unique. Take note that the location will be the backdrop to your biggest day, so it should be a standout. Greece fits all the categories. The country is home to the most stunning wedding venues — from private islands and cliff hotels, down to secluded beaches and majestic villas. A wedding in Greece means that you get to enjoy the best of history, culture, architecture, scenery, and flavors all in one place. Research is critical when doing a destination wedding. Gathering knowledge about the location of your choice is a must-do for this will serve as your guide as you plan your wedding so it’s ideal to allot ample time for this. Not just the fun stuff, you must study the rules of the country when it comes to weddings — what you can and can’t do, restricted areas if there are any, traditions, etc. Just like a regular trip to anywhere else, you must remember that you’re just a visitor, rules must be followed, and traditions must be respected. The best way to do this properly is by reading or researching ahead. Getting married is a project for two, so it’s best to divide your duties for easier planning. As they always say, two heads are better than one, and that’s true even in wedding planning. For example, you can have the groom manage the wedding activity corners while the bride manages the styling and overall theme. Remember to have fun with it and let your partner know that this is the most exciting project you’ll ever do with them. Make sure that you have the same vision and you both know what you want for a breezy decision-making. This will also test yours and your partner’s sense of responsibility as you’re working on a deadline. Don’t pressure each other and stay supportive up until the big day. If there’s one individual that will make or break your wedding aside from you and your partner, it’s your wedding planner. It is a MUST that you hire someone that is not only knowledgeable about the technical stuff but also gets and understands what you want and supports your vision. Destination weddings are not easy, so you should find not just a planner but a partner that will make you feel that you’re in charge of your own wedding even if you’re thousands of miles away. 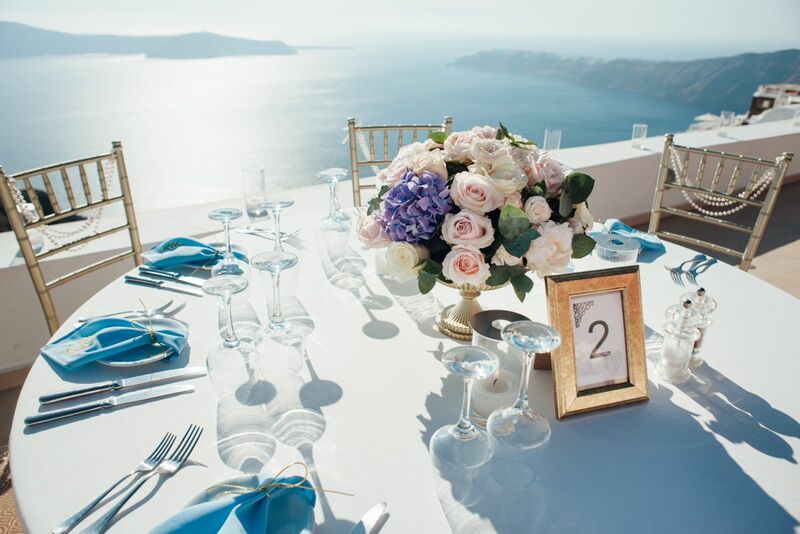 If you’ve decided to have a destination wedding in Greece, your Greek wedding planner should be reachable, always, regardless of the time difference. She should make you feel like a VIP – ensuring that everything will be perfect up to the very last detail. 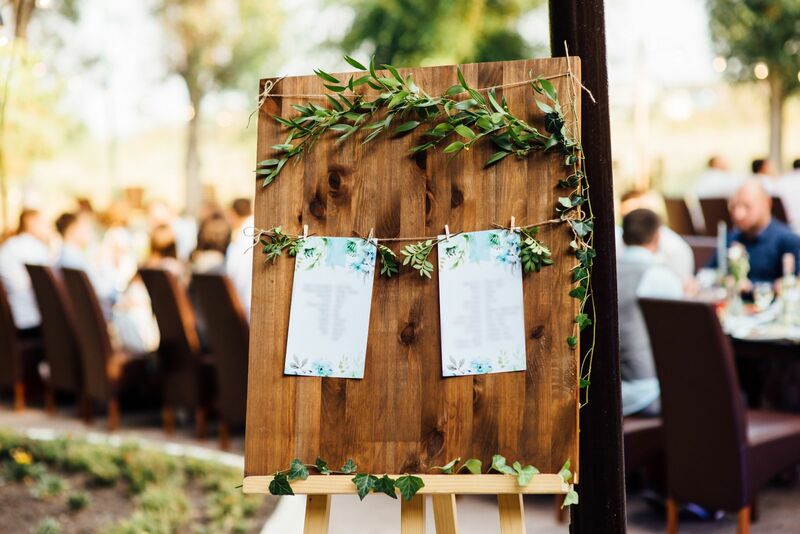 Add in some perks like the best deals, tips about secret spots, and inside information about fun activities for your guests outside your big day. A great trick to a successful wedding is a solid timeline. 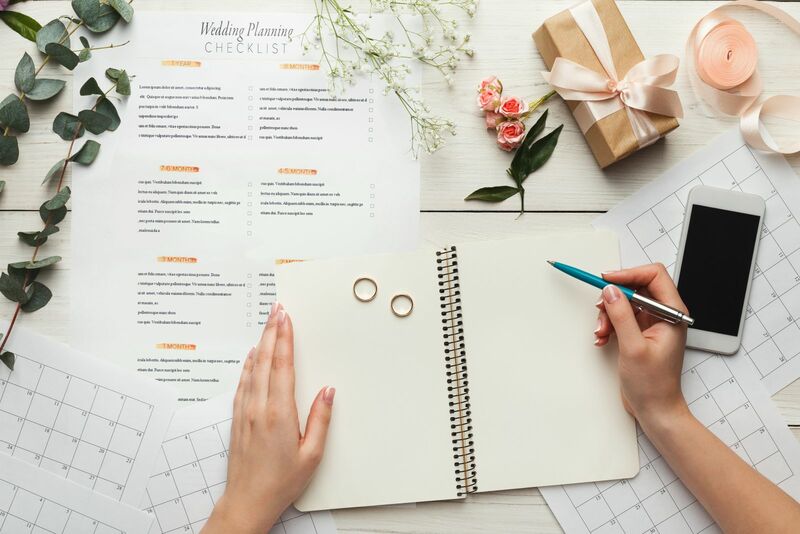 Along with your wedding planner, make sure to create a seamless timeline, up from the moment of your arrival, down to the very last minute of the wedding. It is ideal to follow a system, especially when organizing an event this precious. Make sure to allot some time for adjustments, just in case things won’t go according to plan. With the help and guidance of your wedding planner, you’ll be able to carefully pick the rest of your suppliers. The goal is to gather a pool of talented individuals who will work creatively and cohesively to deliver the perfect fairy tale wedding. 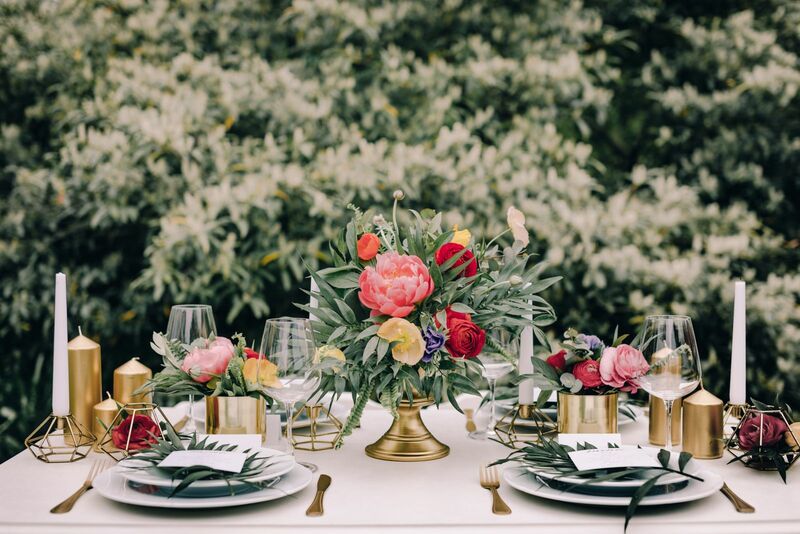 A talented wedding planner in Greece, for example, will be able to lead to you the best florists, photographer, and wedding providers. There are also all-in wedding packages in Greece which you can avail for easier and hassle-free nuptial. Another thing to set aside from your date and location is your ceremony of choice. Some countries may have restriction, but if you want freedom and options, doing your wedding in Greece would be a great idea. The country is a melting pot of cultures and religions and couples of different religions are always welcome. 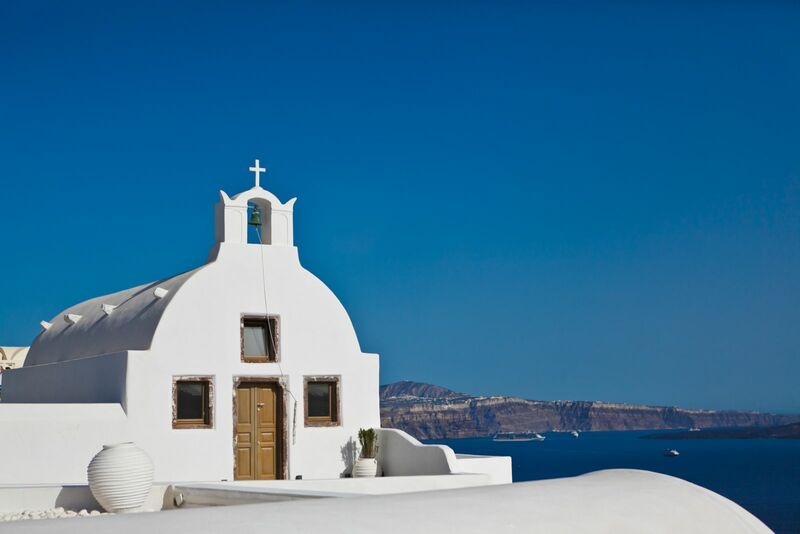 There are churches and chapels all over the islands where you can choose to say your “I dos”. Be it a Catholic, Orthodox, Jewish, and Hindu celebration, you can do it in Greece. Symbolic ceremonies can also be done here for non-practicing couples. Once you have hired a talented wedding planner, have come up with a solid time, gathered the best pool of suppliers, and have chosen your ceremony of choice, it’s time to decide your wedding style. Will it be a beach wedding or a fairy tale union inside a castle? A sophisticated woodland affair or a fun yacht party? 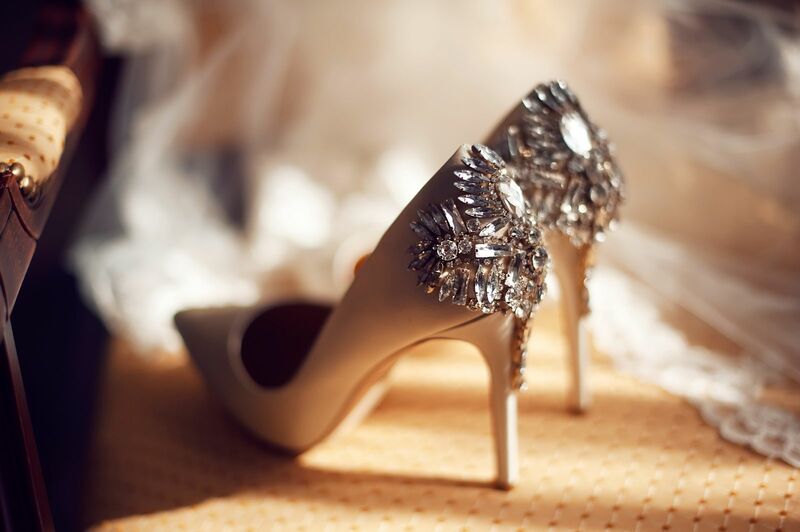 There are a number of wedding styles you can choose from! As someone who’s getting married, this is your chance to be creative for the most important and exciting day of your life. Just remember that you should always add a personal touch to make your wedding unique and completely you. 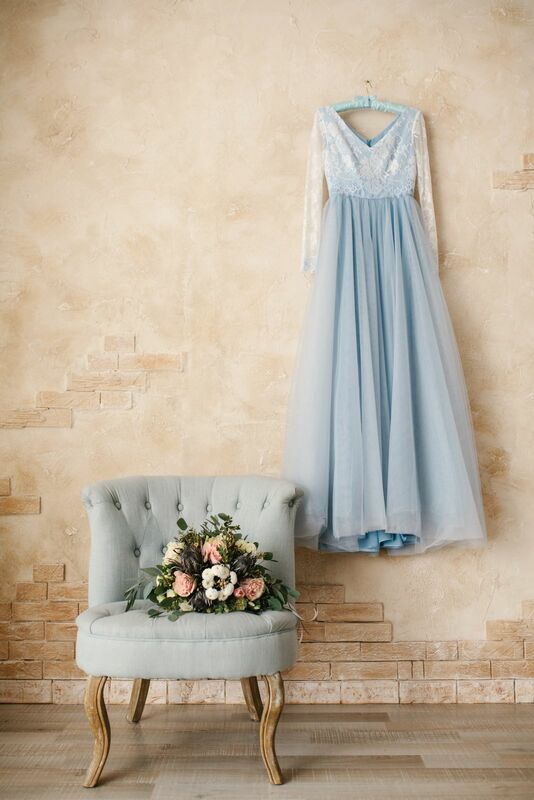 One standout wedding element is the wardrobe so you better make sure to spend time carefully planning about the perfect dress and outfit that will complement your location. Take into consideration the weather and the surroundings. The most important thing is that you should be comfortable, beautiful, and feel like a million bucks wearing it. The same goes with your partner’s ensemble and the clothing of the whole entourage. If you’re going to have the dress designed at home, devise a plan on how you will transport it as gowns tend to be super delicate. You may also choose to buy a ready-to-wear dress at the destination of your choice to avoid wardrobe mishaps. Destination weddings have become more popular than ever so couples now compete for the best suppliers, venues, and even dates nowadays. The best way to avoid this and avail the best rates and deals is by booking ahead. 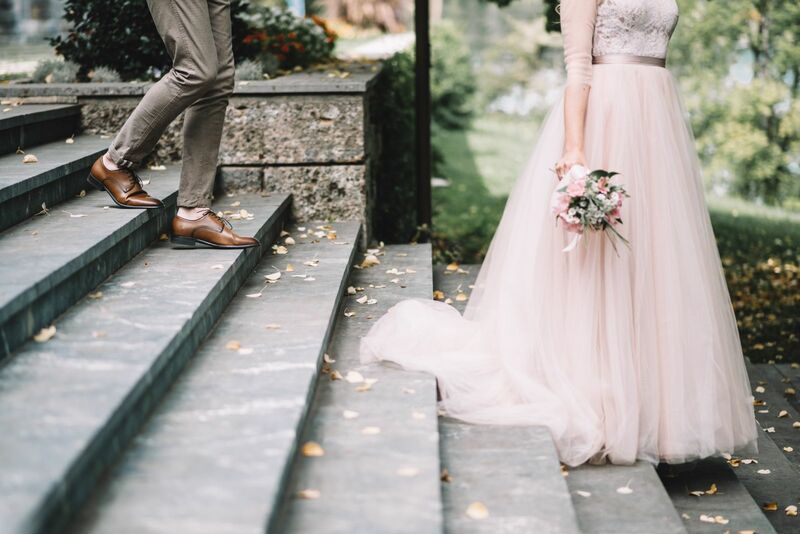 By securing your choice of venue and suppliers early on, you will have more time to work on other important elements of the wedding like your wardrobe, your guest list, etc. Since you’re running on a budget, it’s recommended to track your expenses. 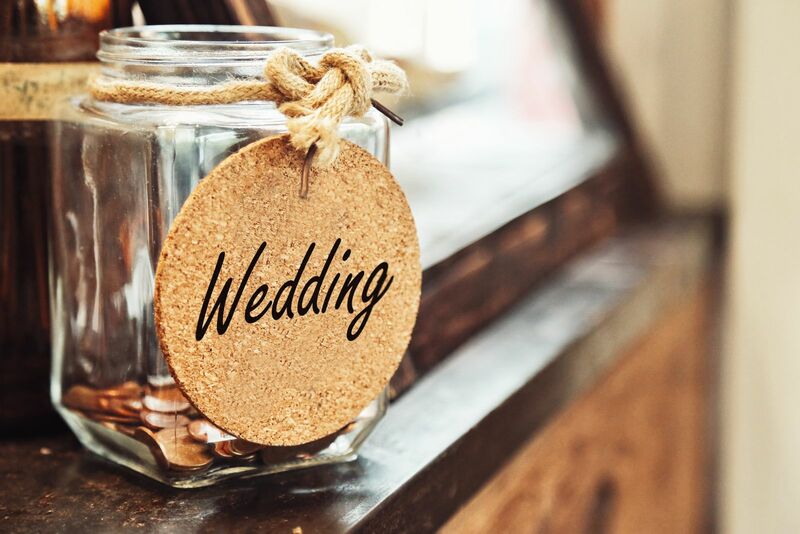 Every purchase and expense connected to the wedding must be accounted for to make sure that you’re not going beyond your allotted amount. Create a simple Excel and update when necessary. 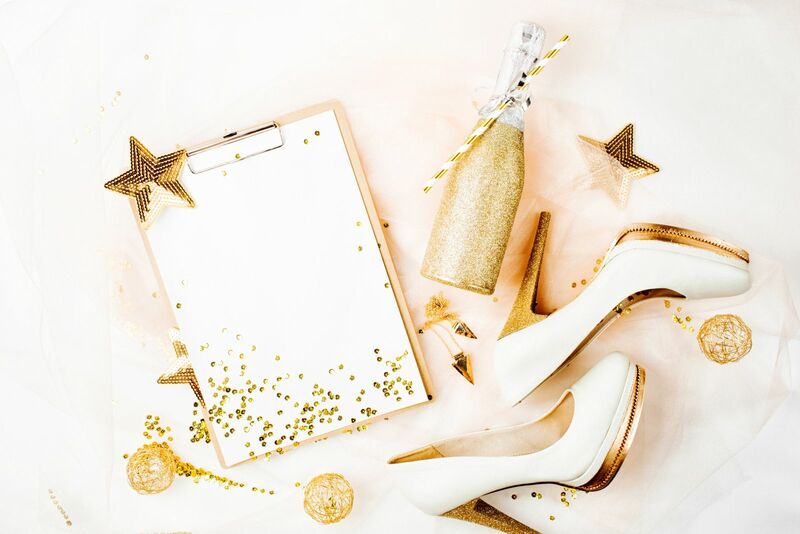 Finalizing your guest list early on is a great wedding planning strategy, especially if you’re working on a budget. This way, you get to trim down the attendees to those who truly matter, only the people you want to witness your most romantic moment. Doing a wedding miles away from your hometown (or country) will also ensure that there won’t be uninvited guests crashing the celebration. Once you’ve finalized your guest list, do them a favor by notifying them early on. It will give you ample time to revise your list once people start accepting or declining your invitation. It will also be a big help to those attend as they will have more time to research about your destination, plus they can get the best deals on flights, accommodation, and tours by booking early. Keep information about your wedding easily accessible by putting up a wedding website. You can put in essential points including the exact date and location, flight and accommodation options, plus other activities they might be interested in. 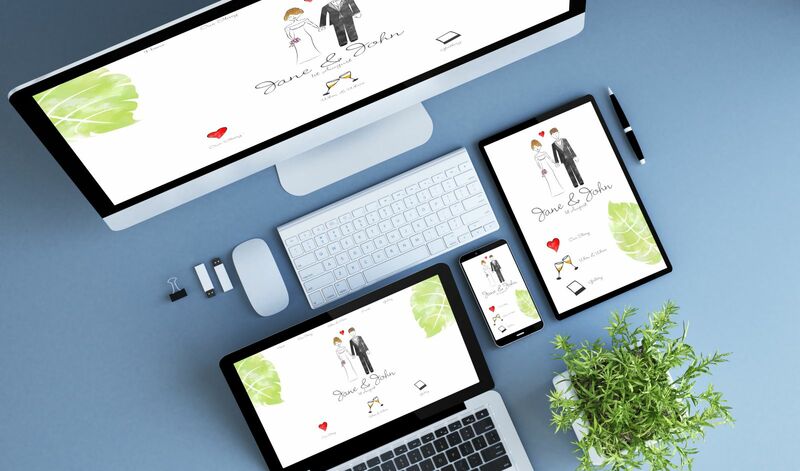 Make the website fun and romantic by adding photos of you and your partner as well as a digital copy of the invite. Being a part of a destination wedding entourage is utterly exciting, and as a bride and groom you have the responsibility to make sure that these people who will help you and surround you on your wedding will be at their most comfortable. Letting them know that they are part of the entourage early on is a MUST. This way, they get to accept or decline, helping you as well with the adjustments if there will be any. The key to ensure that you and your guests will have an awesome time upon arrival until departure is by booking and arranging all the necessary transportation at your destination right before the wedding. Doing so will help avoid logistical and navigational nightmares especially for first time visitors. One tip is making sure that the destination of your choice has modern airports with flights from all over the globe which your guests can easily access, and with professional land, air, and water charter services which they can book in advance. You can even have fun with this by booking a tour with them riding a helicopter and even a donkey! There’s no need to pack your whole house for your destination wedding. You only have to bring the essentials and let the rest be sourced and acquired at your destination of choice. Prepare a list of items that you should bring and trim down to only the most important ones. 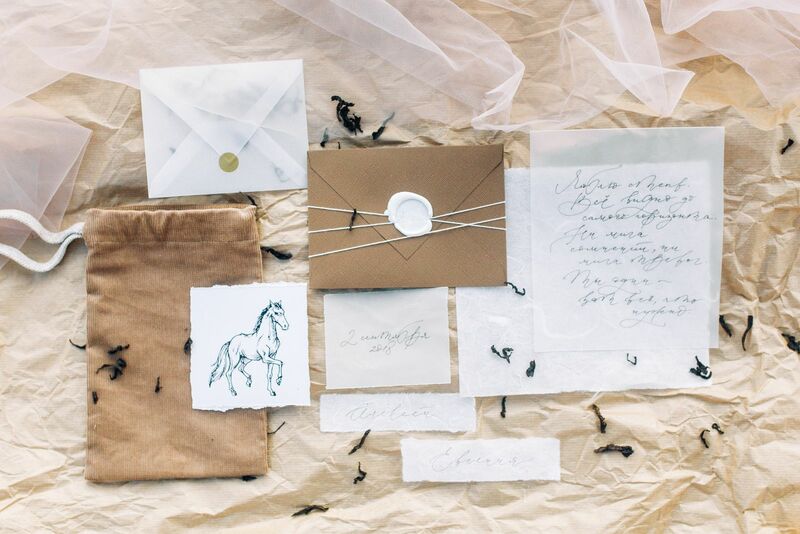 Your wedding should be light and easy, not full of unwanted and pricey baggage. Even carefully-planned weddings sometimes encounter mishaps that are beyond control, so you better arrive at your destination ready for such occurrences. 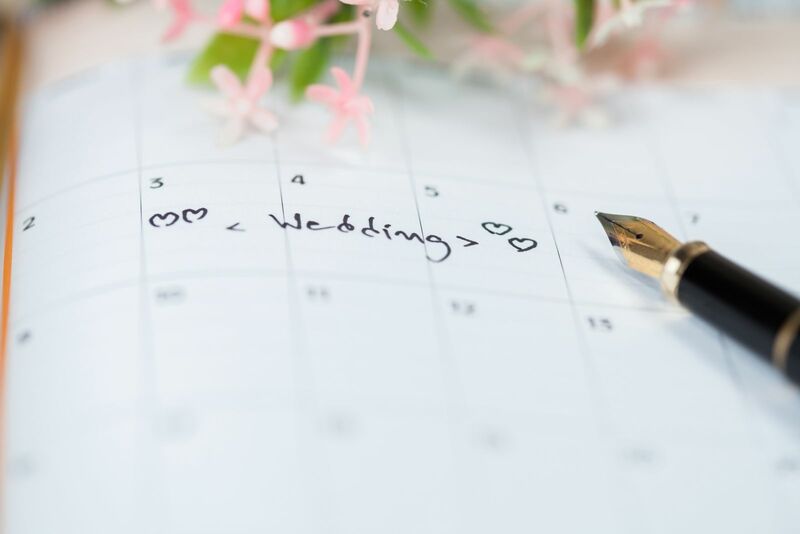 It’s best to prepare a contingency plan with your partner and wedding organizer in terms of timelines, budgets, and other essential wedding elements. Don’t be caught off guard by last-minute challenges that may lead to stress and an unenjoyable time. 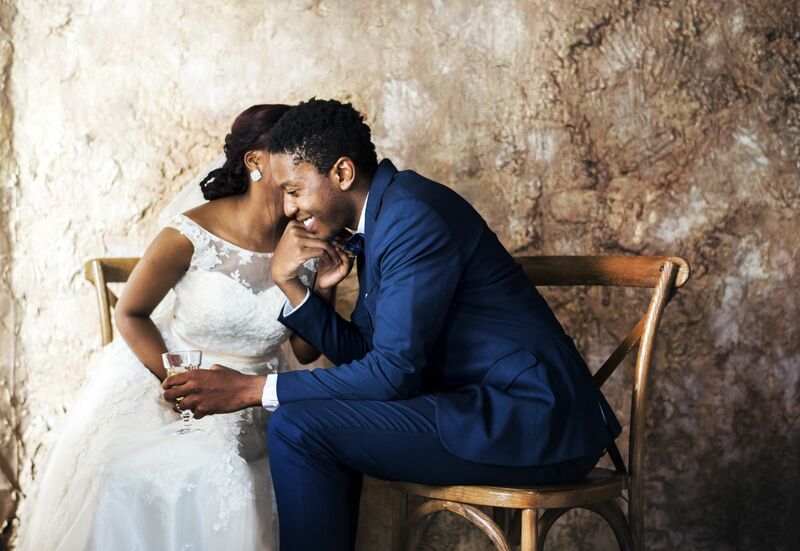 Take some time off and have fun with your partner by scheduling a pre-wedding photo shoot! It’s a great way to de-stress and get creative before the big day. You can do this while at your home country or at the wedding destination of your choice. Think of a theme and prepare your outfits. You can also do something more casual or laid-back. Hire a local photographer to capture your romance and the beauty of your surroundings. Have a slideshow or a video presentation of the photos on your big day to share with all your guests. Add a personal touch to your affair by preparing a wedding playlist! Include songs that are significant to you and your partner – your theme or tracks from your favorite bands. Add in modern music for some fun dancing and celebration. You can also hire a local band to provide entertainment. 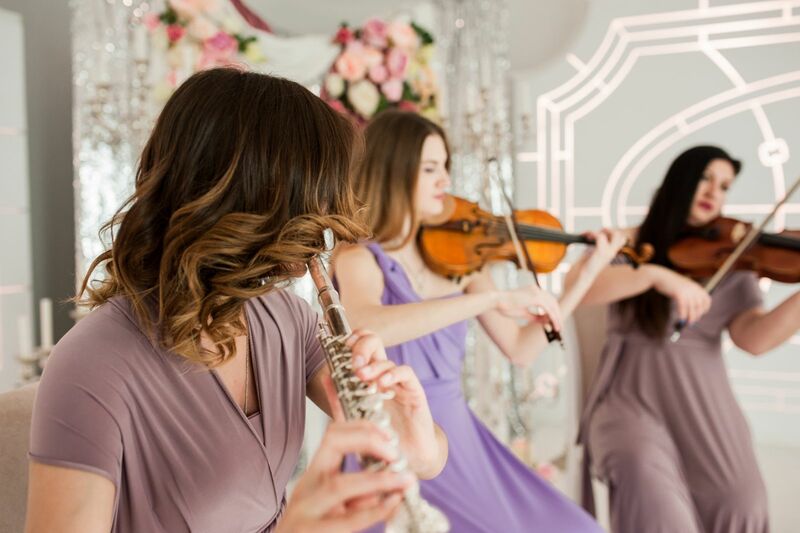 They say music and romance go hand in hand that’s why it’s a must-include element in your destination wedding. Maximize your guests’ stay by recommending awesome activities they can do before of after your destination wedding. 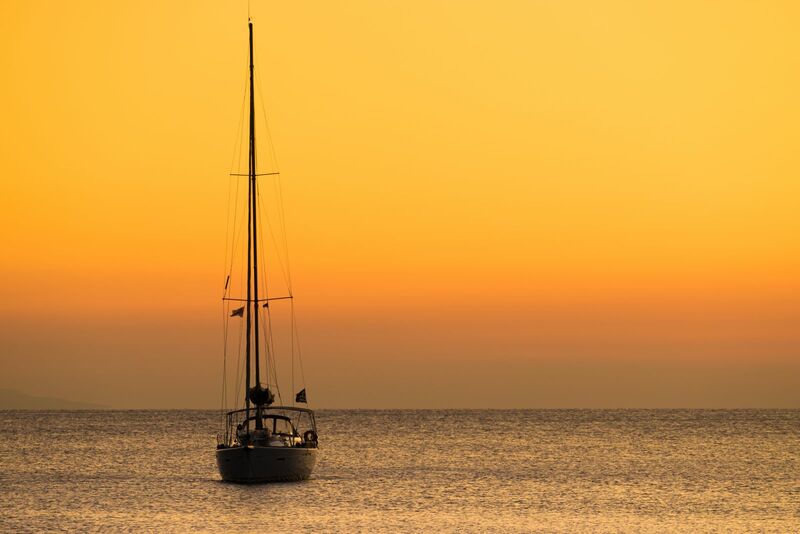 A wedding in Greece has lots of options for your guests, from city tours, yacht expeditions, island hopping, food crawls, and wine tasting, down to archaeological digs and historical excursions. 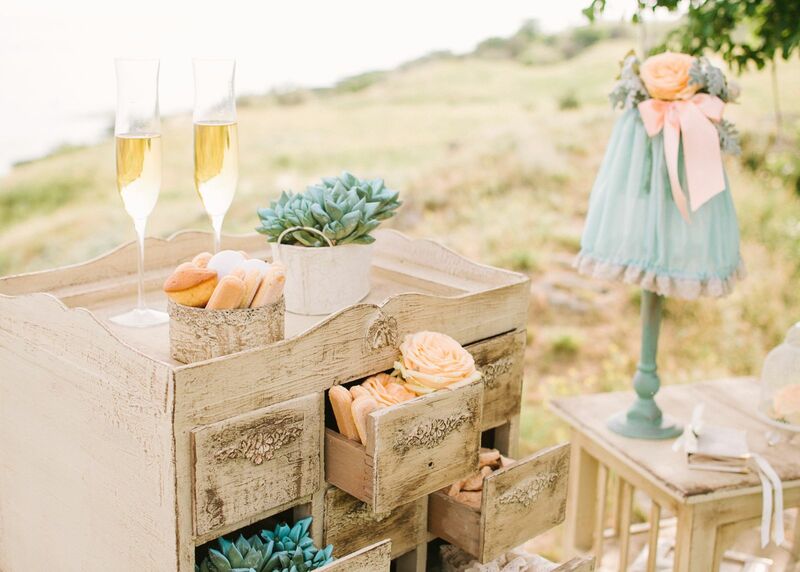 These activities will keep your guests entertained and happy while they wait for your big day. Instead of giving away generic wedding favors found all over, include a local touch to your wedding by shopping for unique local crafts and products. 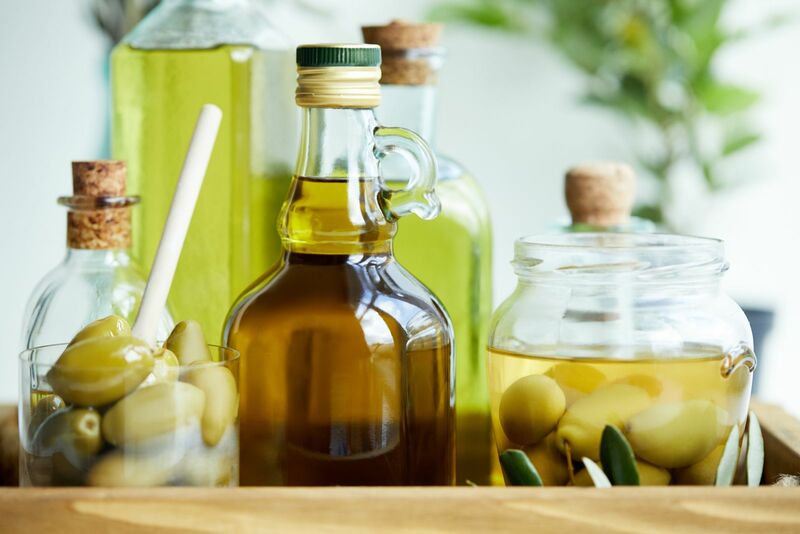 For a wedding in Greece, you can give away bottles of premium olive oil or mastiha liquers– now that’s a fun and flavorful treat your guests definitely would want to take home. 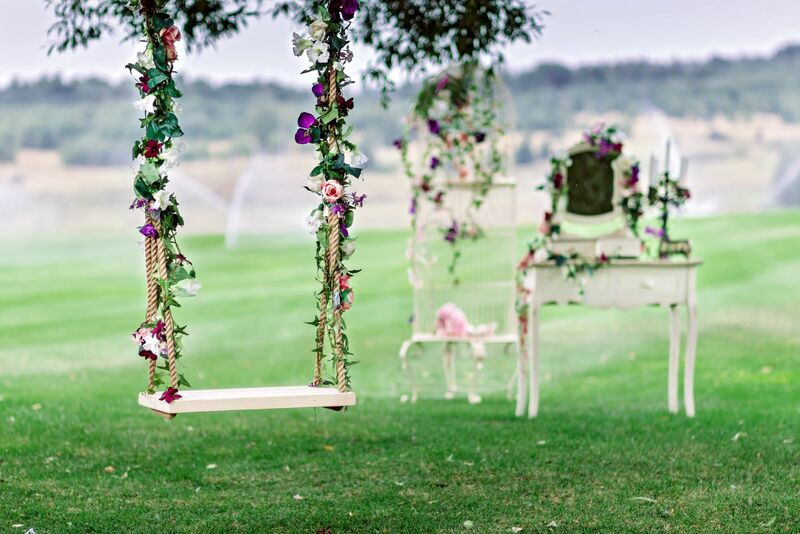 Since this is the most special moment of yours and your partner’s lives, you have to have the perfect place where you can stay happy and relaxed before and after the big day. 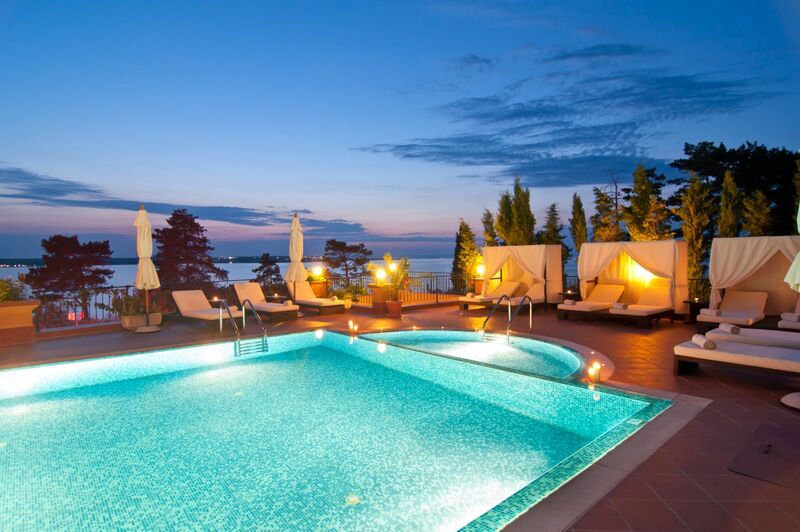 Greece is home to a number of beautiful villas and accommodation where you can spend private moments pre and post saying I do. You can add this to your list of items to book early to avail the best rates. The villa can serve as location for your pre-wedding photo shoot, even your honeymoon! Hit two birds with one stone by staying for your honeymoon instead of going someplace else. Extend your stay at your wedding destination and discover more of the place, immerse yourself at the culture and try living like a local. You can also join your guests in their tours and excursions to share the fun. You may also opt to stay in your villa and just lounge under the sun and spend the first days of being husband and wife blissfully secluded and alone. Never proceed with the wedding without proper rest! 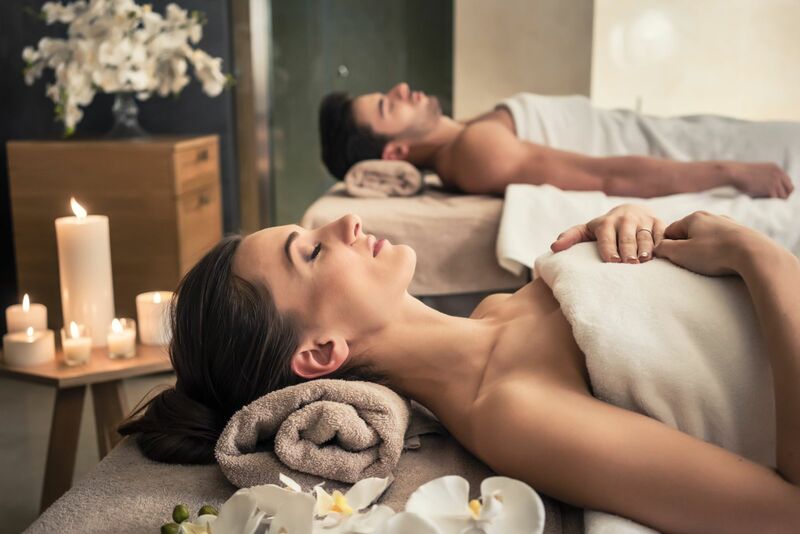 Allot a day for you and your partner to spend just pampering yourselves. Go to a spa and get a massage, get your nails done, eat at a restaurant, or just spend the day not worrying about anything. 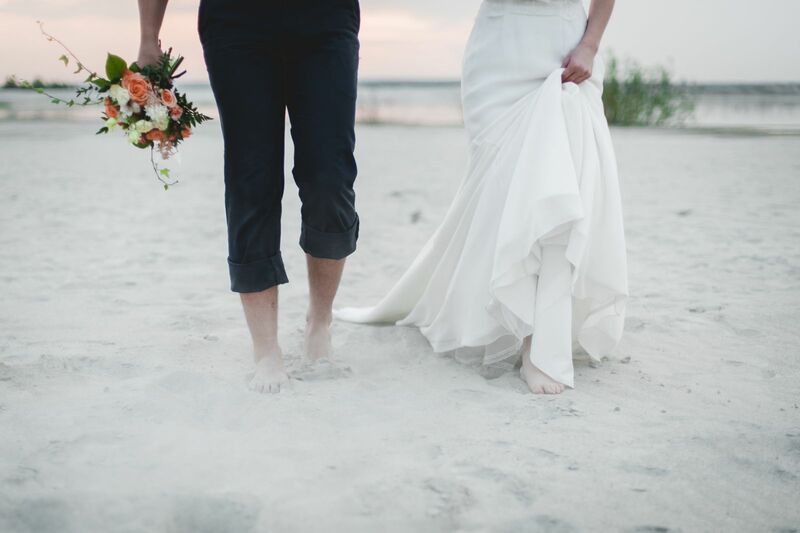 Get the time off you deserve and let your wedding planner work her magi and do the rest. This may be your biggest project to date as a couple, but you should remember to always keep things light, fun, and creative. Planning a wedding should be an enjoyable journey. Talk through conflicts and be open with each other’s ideas and suggestions. This is what will make your wedding exceptional and unique. Don’t ever let the stress get you. Hire a dependable wedding planner to help you with everything, even with the smallest detail.